Ability to do work properly. The knowledge of the employee that came out. Politeness, and fast service. 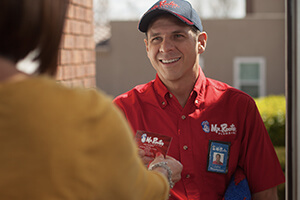 I Will use Mr. Rooter from now on.